18 November, Buren, Terschelling, Friesland, first-winter, photographed (J Vink, A Ouwerkerk; Birding World 18: 454, 2006, Dutch Birding 28: 61, plate 81, 2006). 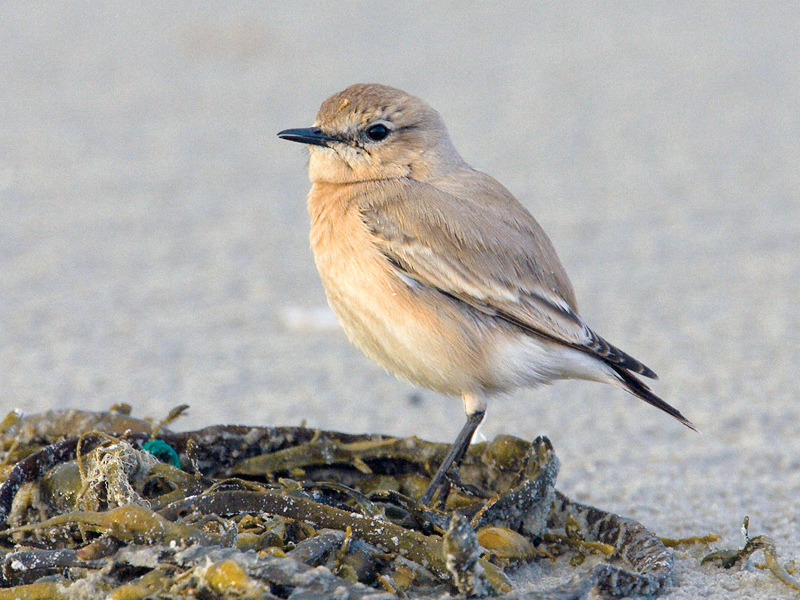 The fourth record, concerning a bird seen on the North Sea beach for c 1 h, just before dark. Annual Report 2005.